Although developed for Windows, Recall-PRO can be executed on the Linux operating system using the free Wine software compatibility layer. RecAll-PRO + Wine should also work on other flavors of Linux, but for the purposes of this article we focus on Ubuntu because of its current popularity and for the simple reason that some of our development machines uses this flavor. The procedure described has been tried on Natty Narwhal (version 11.04), Maverick Meerkat (10.10), and Oneiric Ocelot (11.10). First, Wine must be installed. (We tend to use Synaptic Package Manager, but old-time Unix hands will open a Terminal Window and type “sudo apt-get” commands.) 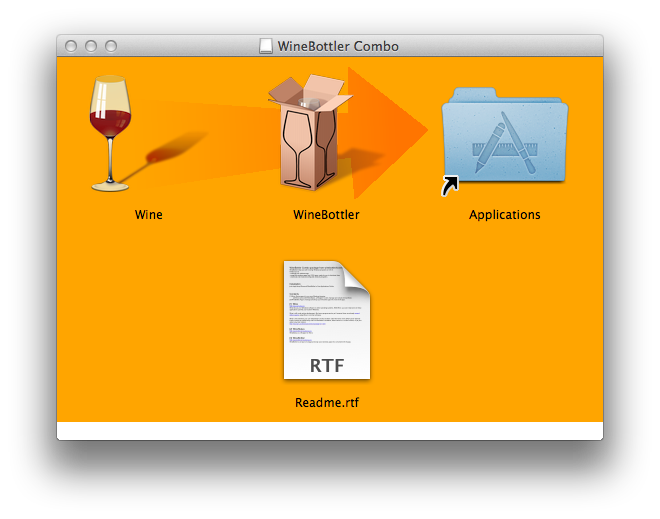 Start Synaptic Package Manager and enter “wine” in the search text field. 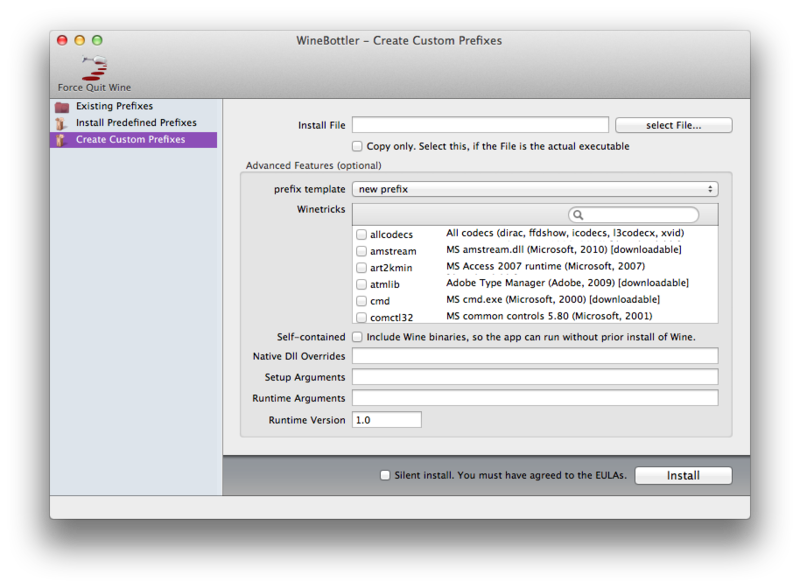 Select “wine1.3” (or later) and click the Apply button. Click the “Allow executing file as program” control. In the folder, do not try to launch the RecAll-PRO EXE directly, but <right-click> -> Open with Wine Windows Program Loader. This will start the installer to load RecAll-PRO and its help file on your computer. Most features work as expected. MP3 recording does not work at present– perhaps later we will figure out how to access an Mpeg ACM codec under Wine. Vorbis and Speex compression work fine, because they do not rely on external codecs. Oneiric Ocelot (11.10) and the Unity desktop (and presumably all later versions): Use the Dash home button and start RecAll-PRO as with any native application. Coolness! Natty Narwhal 11.04 and the Unity desktop: The first Unity iteration did not seem to have the best support for Wine applications. 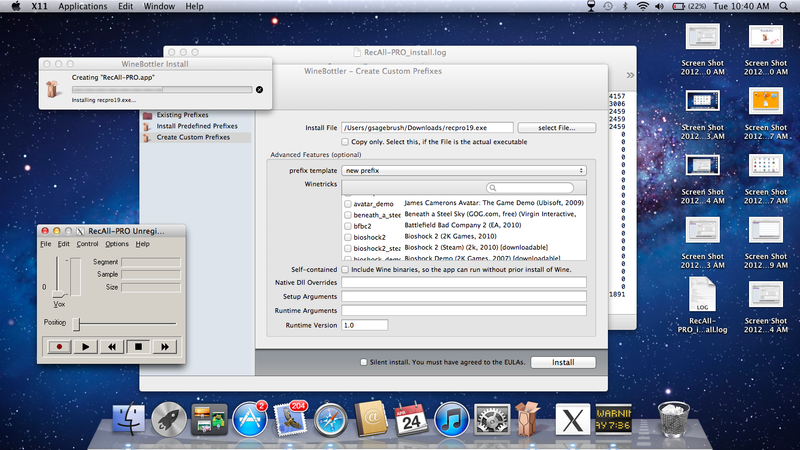 Add back the classic menu using the procedure here, and start using Classic menu-> Wine-> Programs-> Sagebrush-> RecAll-PRO. 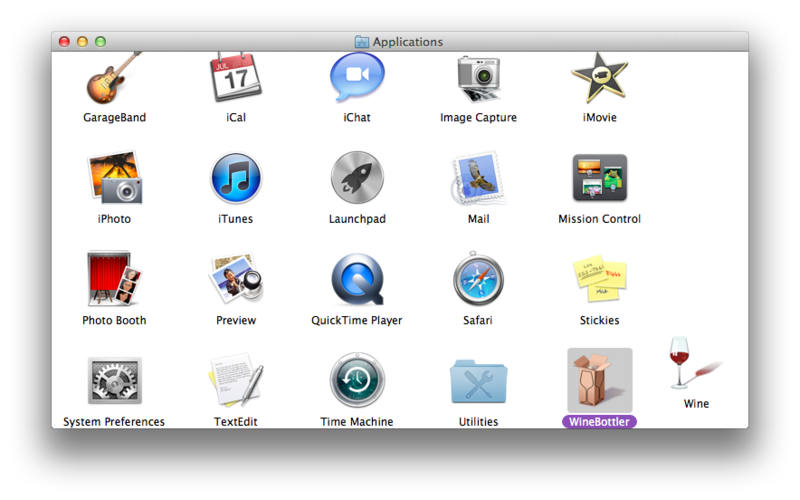 Maverick Meerkat (10.10) (and possibly earlier versions) : Click applications menu-> Wine-> Programs-> Sagebrush-> RecAll-PRO. Note: Earlier versions of RecAll-PRO had a problem displaying properly with Linux+Wine, as shown below. More recent versions (v1.9 and later) do not have the problem. 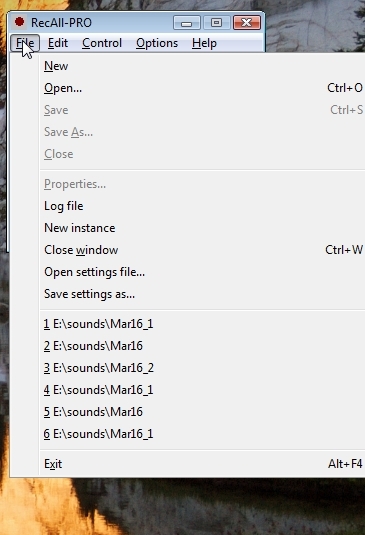 The MRU (Most Recently Used) section of a Files menu shows files that were recently opened by an application. 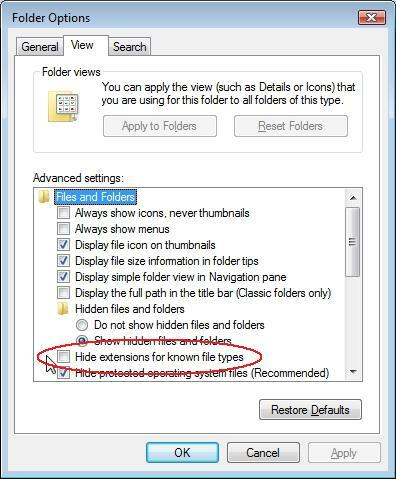 The default Windows way of displaying file names is to omit file extensions. This can become confusing when the application can handle several different file extensions. 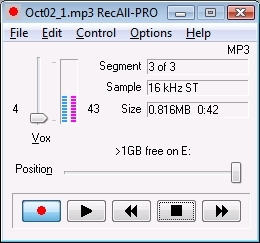 As an example, how do you distinguish between MP3 and WAV files in RecAll-PRO? Even as the program creator, I wasn’t sure how to change this behavior without digging deep into the source code. Like most coders, I use a framework, a wrapper around the Windows API (Applications Programming Interface) to ease programming tasks. Delving in the framework source code, we discover the MRU menu item uses the Windows API GetFileTitle function. GetFileTitle returns the string that the system would use to display the filename to the user. The display name includes an extension only if that is the user’s preference for displaying file names. This means that the returned string may not accurately identify the file if it is used in calls to file system functions. I notice that some other applications always display MRU file extensions, no matter the user preference setting. Should we change this behavior for our programs? 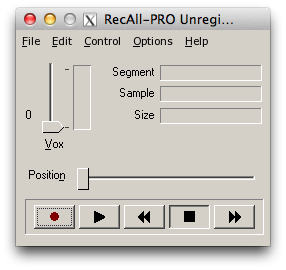 RecAll-PRO version 1.0 was released ten years ago today. 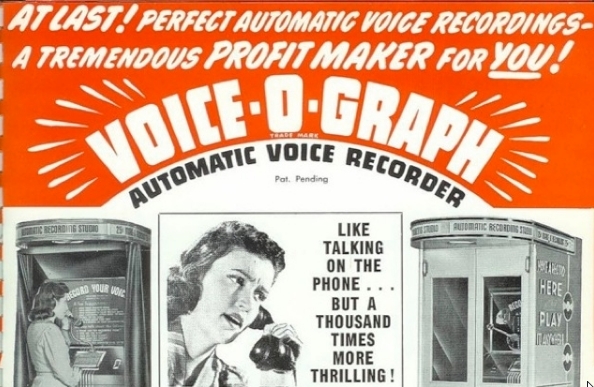 A spin-off from standard RecAll with many advanced features, PRO became our best-selling public software product within a few months, and has remained so to this day. [via Schneier] The discussion on Schneier’s blog for this item (and most others) is worth reading. On January 19, 2038, RecAll-PRO (and RecAll and to a lesser extent VCRadio) will display a bug. (Of course, we will issue a software update well before then to correct the problem.) A number of other programs from other companies will also develop problems. It won’t make big news like Y2K, but it is a detail needing correction in multiple software packages. Why 2038? How did we come to this? Why didn’t we fix this when fixing Y2K? The discussion gets a bit technical, so if you aren’t familiar with binary arithmetic, feel free to skip ahead. which returns the time as elapsed seconds since midnight January 1, 1970, the year that Unix first ran on a PDP-11/20 machine. In the parlance of programmers, time_t is a type definition, with data size not defined by the Posix standard but typically implemented as a 32 bit signed integer. The maximum date that coud be specified with this representation is Tuesday, January 19, 2038. Increment past that date and the variable will “overflow” to a negative number, representing the year 1901. Using a time/date system representing seconds from a known obscure date might seem eccentric to non-programmers, but coders do this sort of thing all the time. The Windows operating system defines a FILETIME variable as a signed 64-bit value representing the number of 100-nanosecond intervals since January 1, 1601. (Why 1601?) Java Date uses a signed 64-bit integer counting milliseconds from January 1, 1970. .NET DateTime uses an unsigned 62 bit (yes, 62) integer counting 100 nanosecond ticks from January 1, year 0001. RecAll-PRO (and RecAll and VCRadio) use Unix time to store timecodes for audio files, to represent the date and time when sound was recorded. A number of other programs will also affected by the problem, variously known as Y2038 or Y2.038K. Setting the computer clock forward to February 2038, we verify that RecAll-PRO has problems displaying the proper time. The date display fails, so RecAll-PRO “gracefully” degrades to displaying relative time position. We wanted to know if our current C compiler could use time_t variables larger than 32 bits, or could work with a 32 bit unsigned number, so we could extend beyond year 2038, so we wrote a quick test program. The answer is NO. Year 30828 should be large enough for our purposes. 🙂 If you need larger dates, please let us know. We use a Microsoft C++ compiler for development work, but not their most recent product. Microsoft documentation notes that Visual C++ 2005 is the first Microsoft compiler to use signed 64 bit integers for the time() function, which should fix the problem. If we decide not to update compilers, we could write our own version of time() that accepts 64 bit integers, perhaps using FILETIME internally. News.com reports Ohio electronic voting machines have privacy issues involving time stamps. 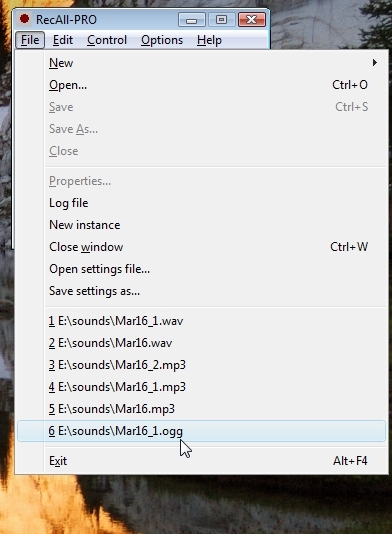 Our recording products have timecodes embedded in the audio files. Of course, our software is not involved in elections, but Sagebrush customers have imaginative applications, from security monitoring to documenting barking dogs to demonstrating a sleeping-partner snores. Given the news item shown here, can anyone think of a way that audio timecodes could cause an unplanned privacy problem? IEEE Spectrum has a first-class technical summary of the Vodafone Greece cellphone wiretapping scandal. This story has it all: apparent suicide, wiretapping of conversations with key high level politicians and officials, rogue software, destroyed logs, subversion of wiretapping capability originally implemented for law enforcement requirements.